Doors are important components of a sauna room. Sauna doors prevent the heat from escaping and it can minimize the amount of heat that can be lost when they are opened. For safety reasons, the sauna door always opens out, and for heat preservation, the standard size is 24x72 inches. 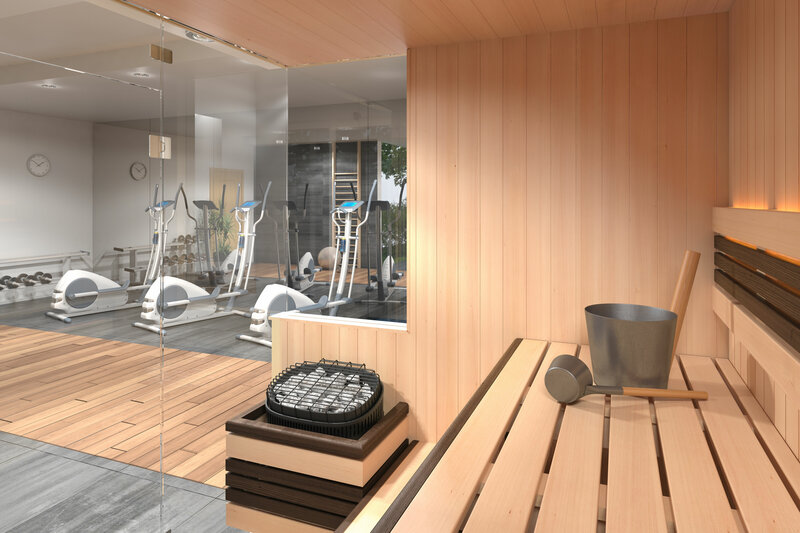 There are pre-cut doors and customized doors that can ensure the best fit for your sauna doorway while ensuring aesthetics and easy maintenance. Keep in mind that metal is a good heat conductor, so be make sure not to use that for parts of your sauna door that you have to touch. The handle must be made of wood, and the friction door catch must be non-metallic so it won't be painful to touch when the heater is on. If you are building a sauna from scratch, go for a pre-made sauna door from reputable sauna dealers like Alpine Sauna and Steam. High-quality wood must be used to ensure that the heat and humidity do not cause the door to warp easily. You can also go for factory-made doors with regular or full-height windows. Manufacturers can customize a sauna door with safety glass panels. Designer doors are more unique; you have different styles to choose from if you don’t want your sauna to look like other home saunas. The boards are handpicked and hand-finished with unique curves and angles, and with precision-cut glass designed to be both durable and decorative. Check out the selection of sauna doors here at Alpine Sauna and Steam. We carry the Rainier, Classic, and Signature series of doors with safety glass panels among many others.